I am so honoured to be teaming up with Apricot Collection (from Ontario, Canada) today. 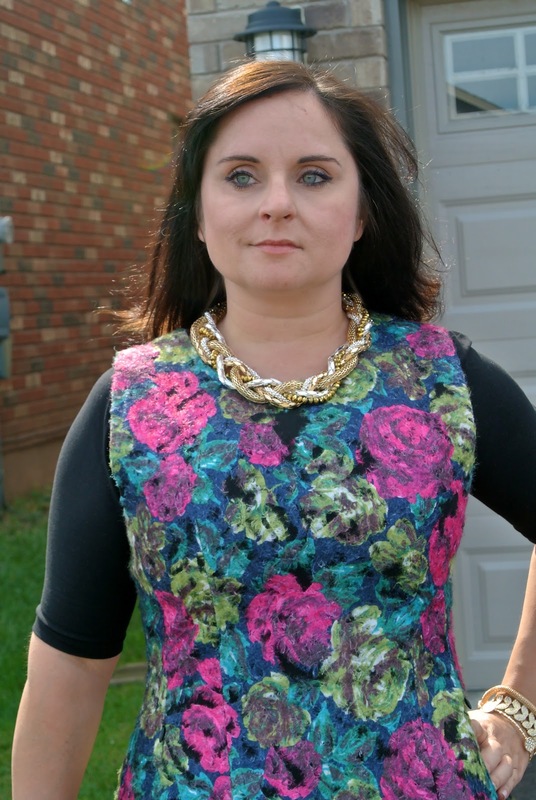 Apricot Collection (fashion for moms in style) is an online boutique that understands that a woman has many roles in her life, mom, wife, girlfriend, career woman. Apricot Collection's founder Michelle wants to make it easier for us women to shop for all the different roles in our life by hand picking some of the most gorgeous clothing pieces and accessories. For Apricot Collection it all comes down to transforming an outfit from work, to home, to a night out. The size range is fantastic from small to plus-size (trust me ladies, you will want to see the selection). 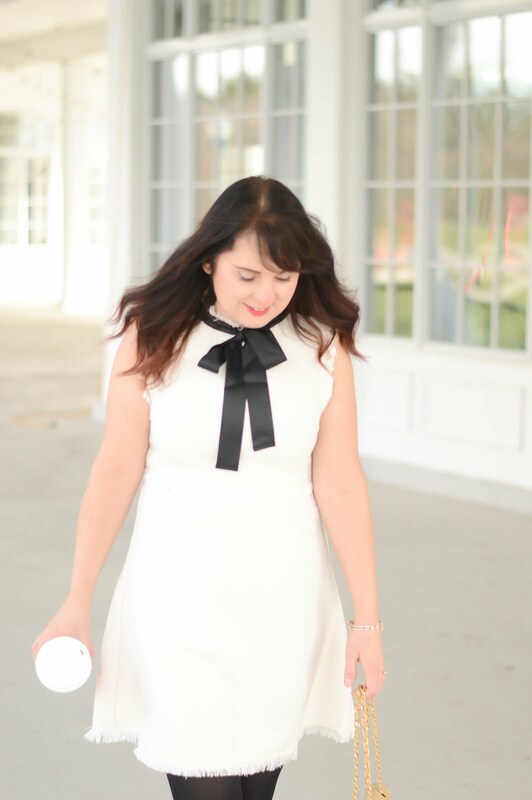 I chose to show the 'Bonnie' dress on the blog today, this dress is one of the nicest I have ever owned. The material is very thick, and the floral pattern has a gorgeous sheen so it appears as if it is sparkling. There are even hidden zippered pockets on the sides of the dress. Now for the best part of this post! Apricot Collection is giving away a $35.00 gift card to one lucky reader. In order to enter please subscribe to the Apricot Collection newsletter using the Rafflecopter widget below. Once you have subscribed you can earn extra entries by following Apricot and myself on Twitter and Facebook. The contest ends on Wednesday October 8, 2014 at 6:00 p.m . Apricot Collection has also created a special code just for us teachers, when you head to their website you will receive 15% off your order (use code Teachersspecial15%)! I suggest you head to the Apricot site now! Please let me know what pieces from the collection 'speak' to you! Remember to check the 'Mom-to Mom' section of the website for styling tips!